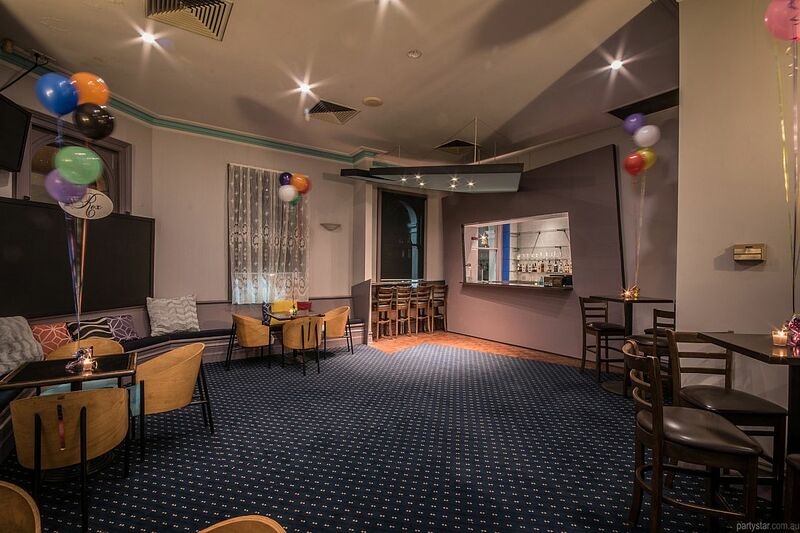 With views of bustling Bay Street below, The upstairs Legends Bar is great for cosy gatherings and cocktail parties. The room boasts comfortable bench seating, plush carpet, a fully stocked exclusive bar and classic styling with modern touches. Food is made and plated up onsite, ensuring lip-smacking freshness.